"YOU may not have heard of American jazz musician Bob Sheppard but you've almost certainly heard his work. Sheppard has laid his signature sax sound down on more than 100 film and TV soundtracks and his CV reads like a trip to the multiplex... Sheppard has also graced the recordings of a number of pop artists, most notably Rickie Lee Jones, Burt Bacharach, Elvis Costello, Randy Newman, and Manhattan Transfer, along with jazz vocalists Marilyn Scott, Dianne Reeves, and Natalie Cole. 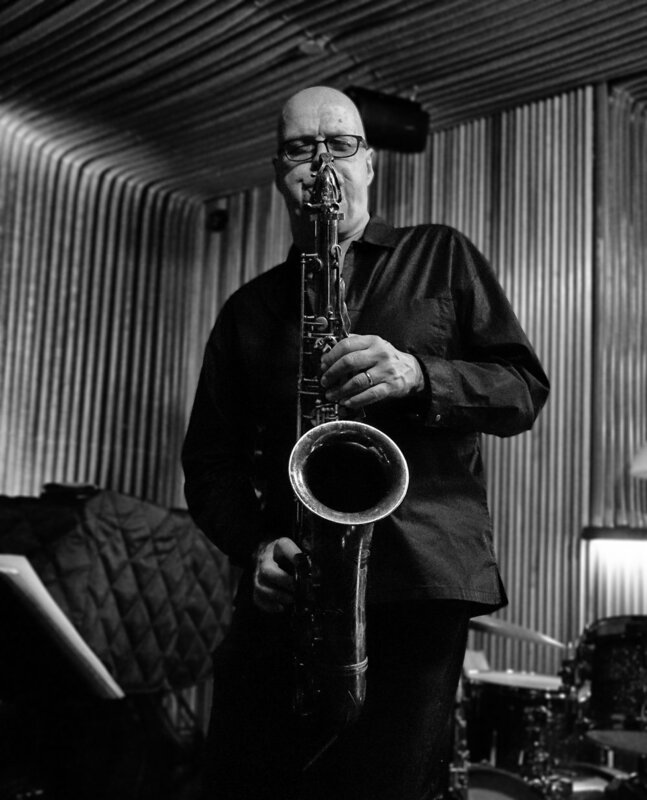 "Bob Sheppard of Los Angeles is one of the most skilled multireed players in jazz. He is a studio musician, professor, clinician and first-call sideman (Freddie Hubbard, Joni Mitchell, Steely Dan, James Taylor). Close Your Eyes is a rare project under his own name, and the most complete document to date of his art. "West coast session reedman Bob Sheppard can be heard on the pop recording of Michael Franks and Madonna, but he has not forsaken the development of his creative chops, as is evident here on his first solo outing. Much thought went into the compositions on this release (six of which are Sheppard originals), for they obviously succeed at exploring a wide range of harmonic and rhythmic ideas-enough to maintain interest throughout and warrant back to back listenings in order to absorb what flew by the first time. When the tunes themselves are this quirky and pleasantly surprising, the solos are like icing on the cake. 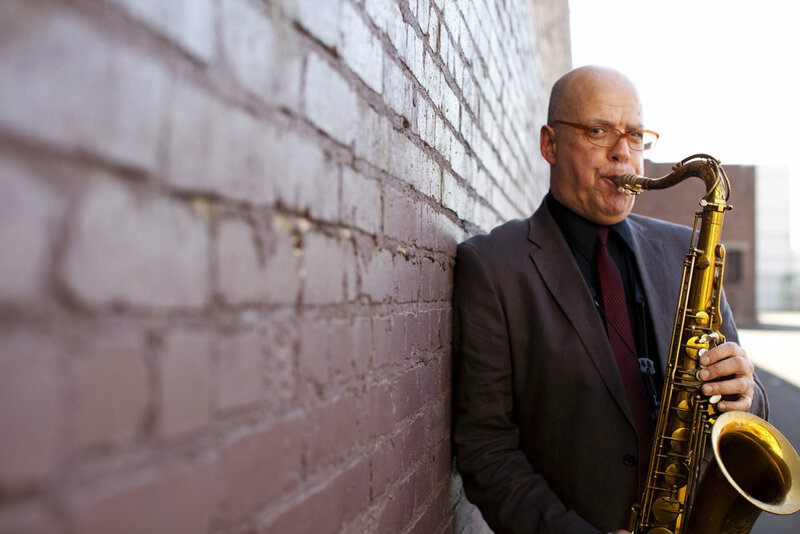 "Saxophonist Bob Sheppard is a dynamo. His elastic yet disciplined rhythmic finesse evokes the likes of Sonny Rollins. And like another Sonny, the legendary Sonny Stitt, Sheppard sounds right at home whether on soprano, alto or tenor--which is his preferred instrument. Sheppard--with an L.A. "rep" for his stellar studio work with Madonna, Michael Franks, and Rick Dees' "Late Show" band--is probably best known to jazz fans for his productive associations with Freddie Hubbard, Billy Childs and the Akiyoshi/Tabackin big band. Here, however, Sheppard takes the limelight with an indelible debut destined to put him in the ranks of fellow tenor titans Michael Brecker, Bob Mintzer, Jerry Bergonzi, Joe Lovano and Bob Berg. Though the linkage might seem odd, Sheppard plays with an East Coast edge reflecting his childhood roots (Trenton, NJ and Levittown, PA) and, more significantly, his schooling at the Eastman School of Music (yes, he graduated!). Sheppard, though freely acknowledging a host of influences, has evolved a unique approach. In contrast to his Big Apple brethren, Sheppard uses punctuating spacings a bit more freely. His sound is similarly singular. Along with the Coltrane-derived New York aspect, there are suggestions of the aforementioned Rollins, Joe Henderson, and occasionally in the upper register, Stan Getz. In a program dominated by originals, Sheppard proves himself an impressive writer. And in fleshing out the challenging repertory, Sheppard gets hand-in-glove support from pianists Billy Childs (a colleague from Hubbard's band) and John Beasely, guitarist Larry Koonse, Bassist Tom Warrington, drummers Peter Erskine and Tom Brechtlein, trombonist Bruce Paulson (on the steely mid-tempo cooker Might as Well Be) and fellow tenorist Bob Lockart (on Eric Gunnison's mysterious yet jaunty Echoes).